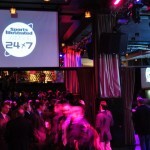 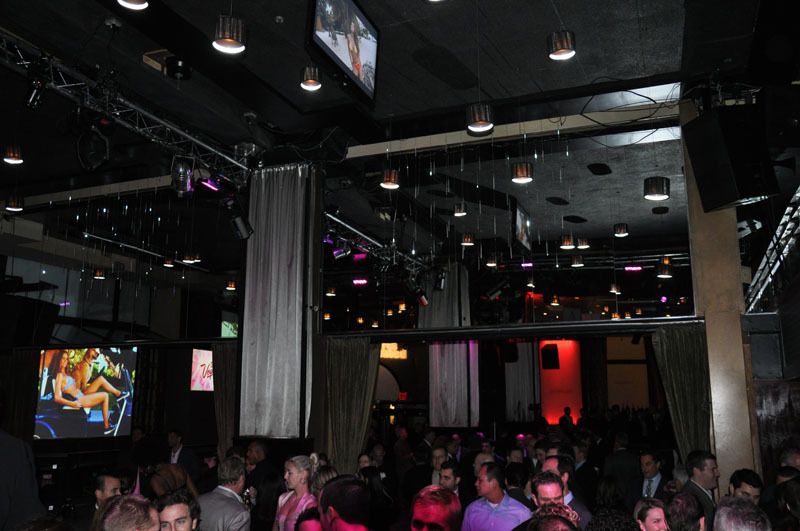 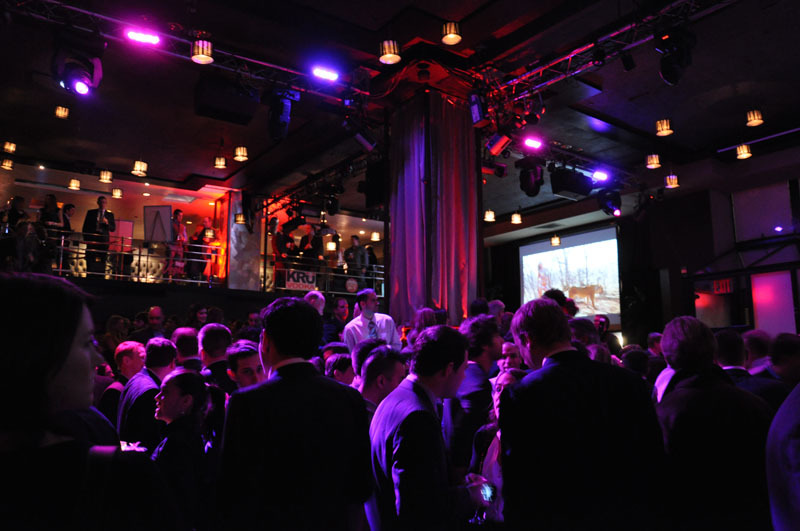 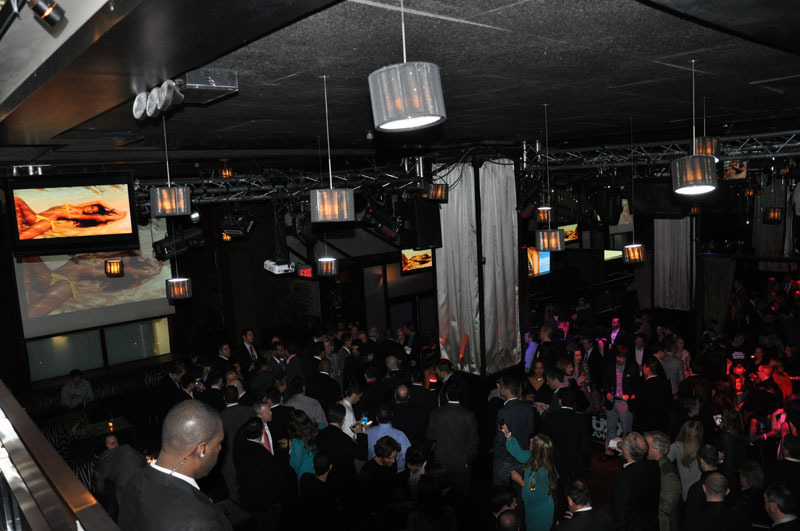 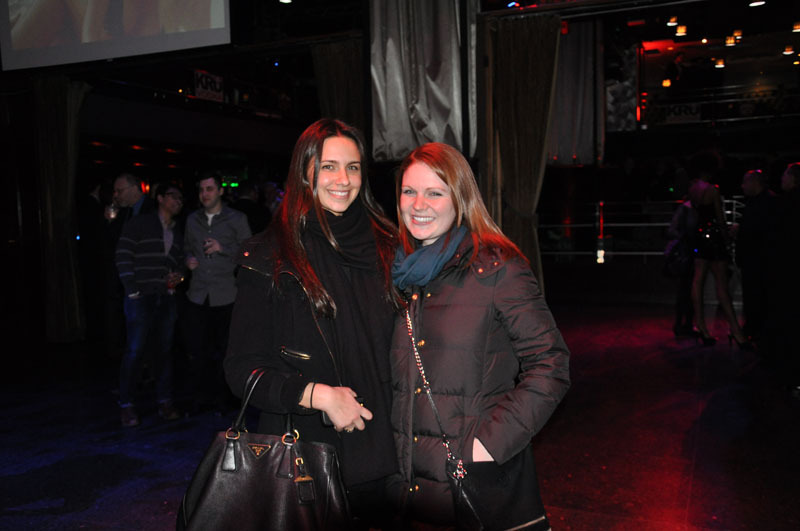 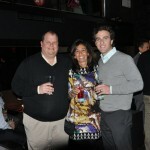 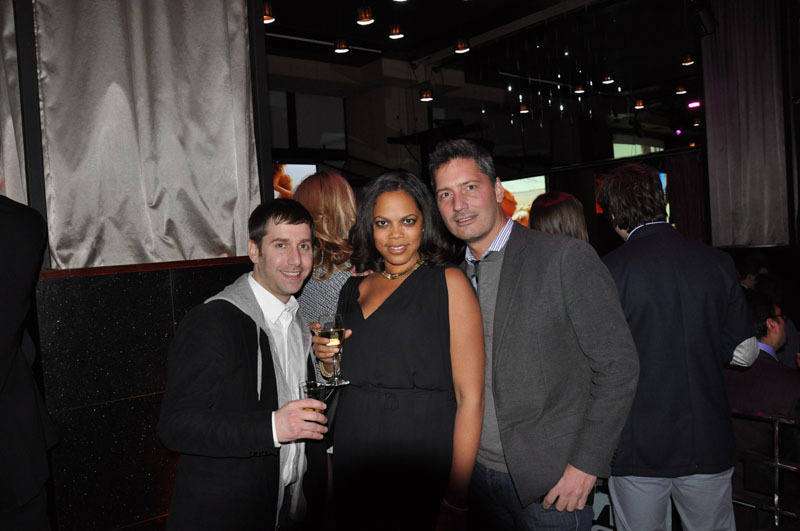 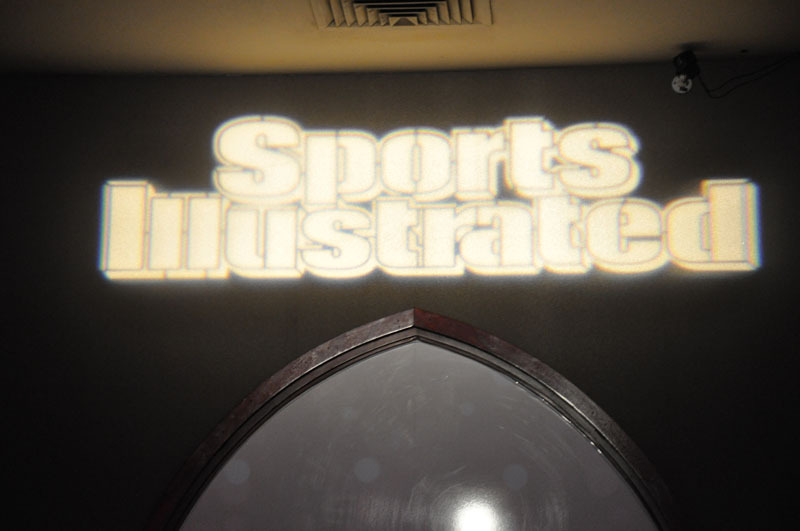 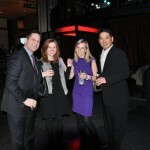 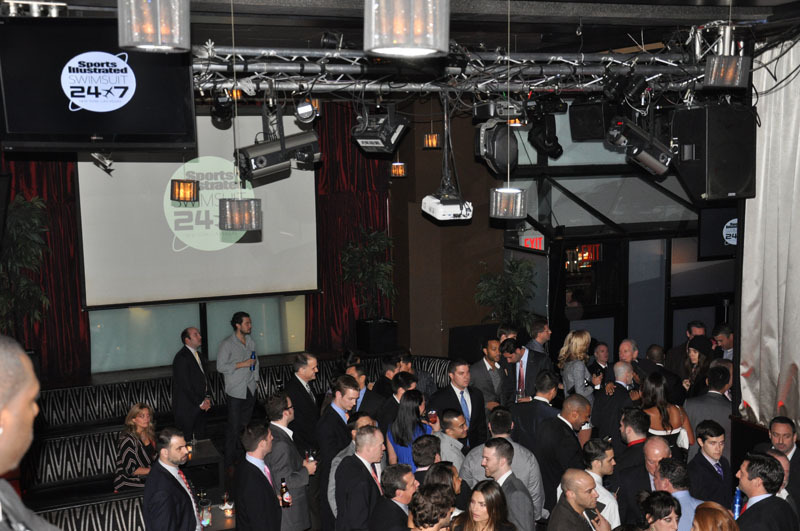 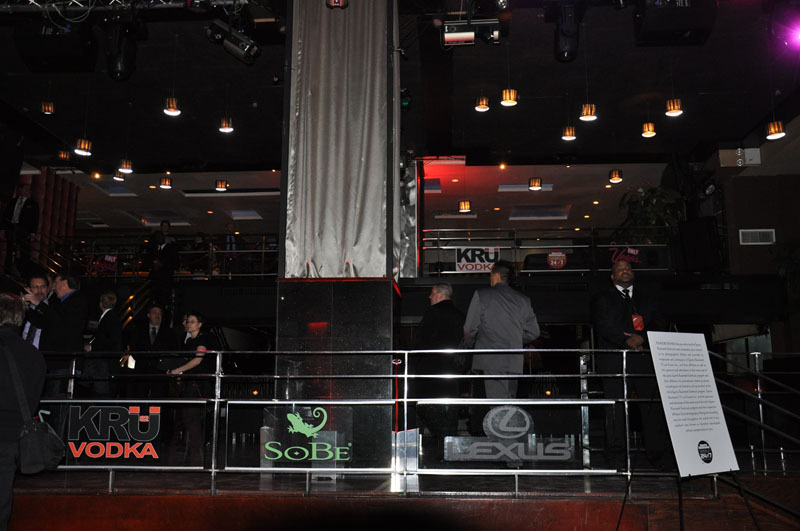 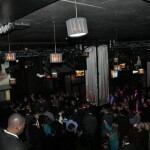 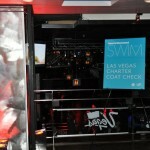 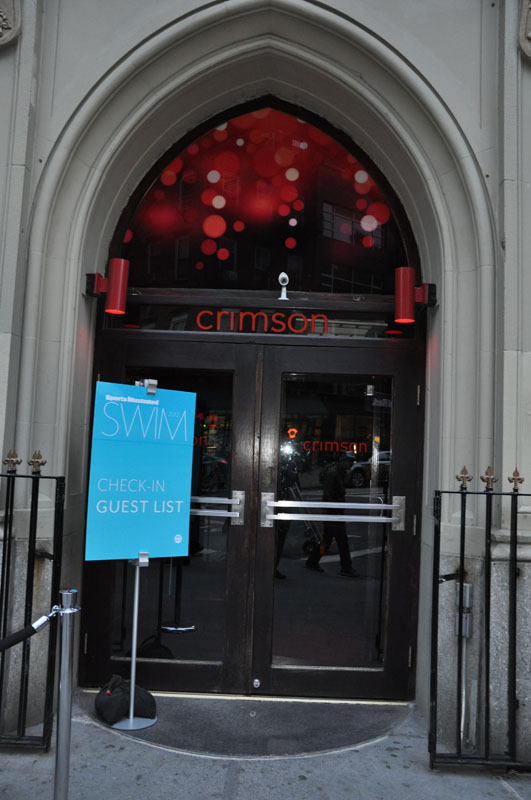 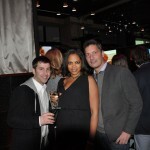 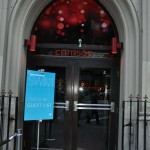 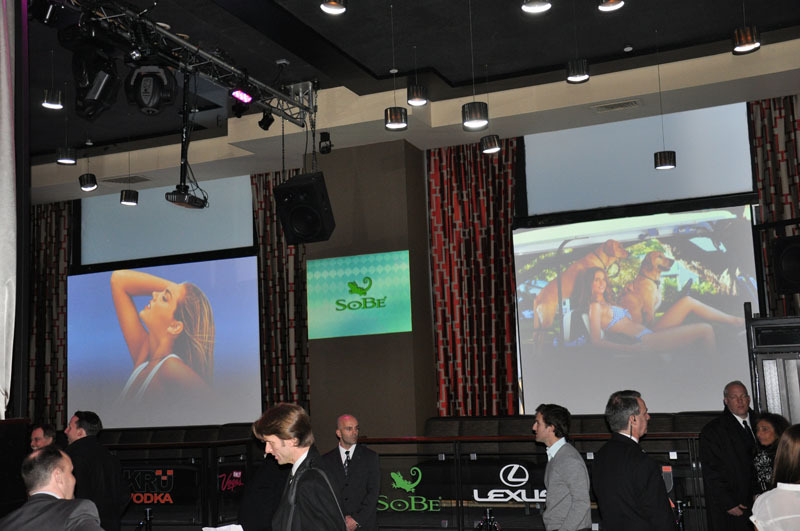 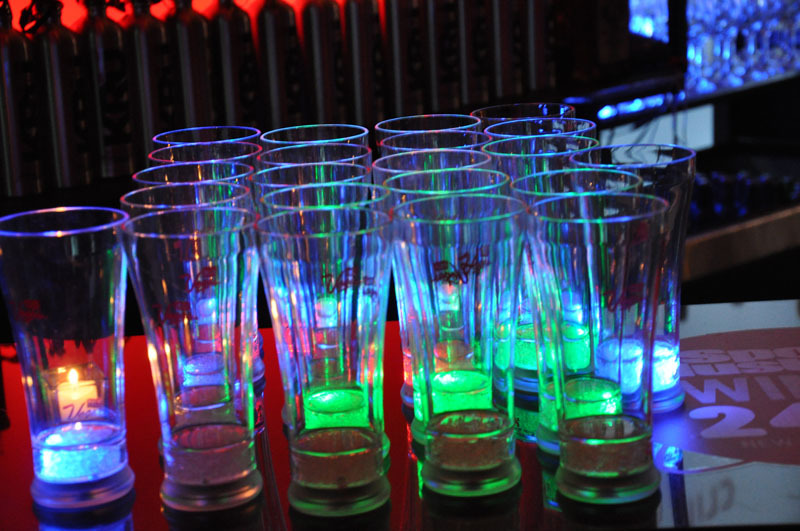 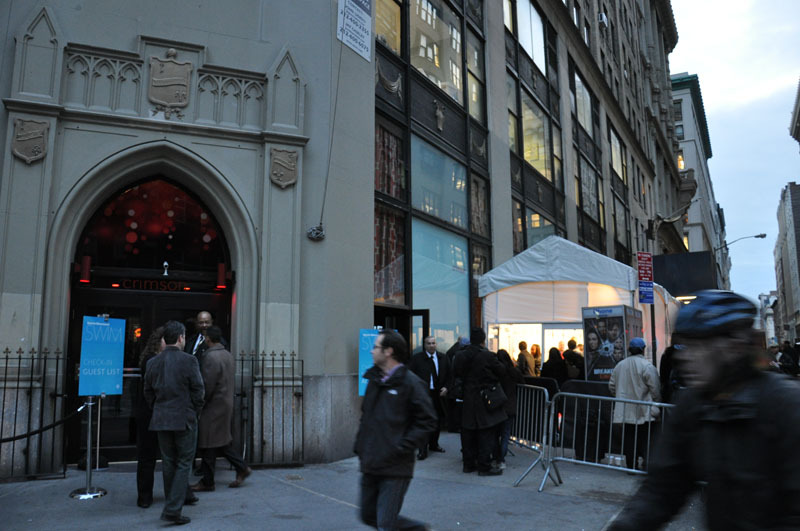 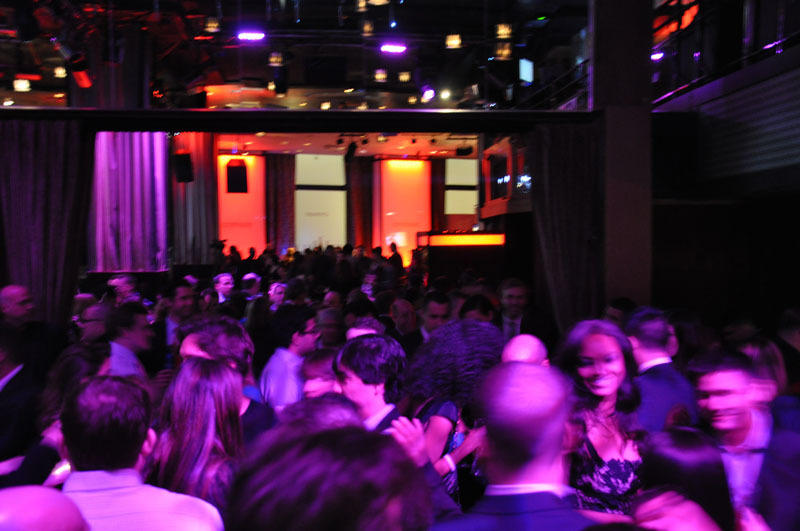 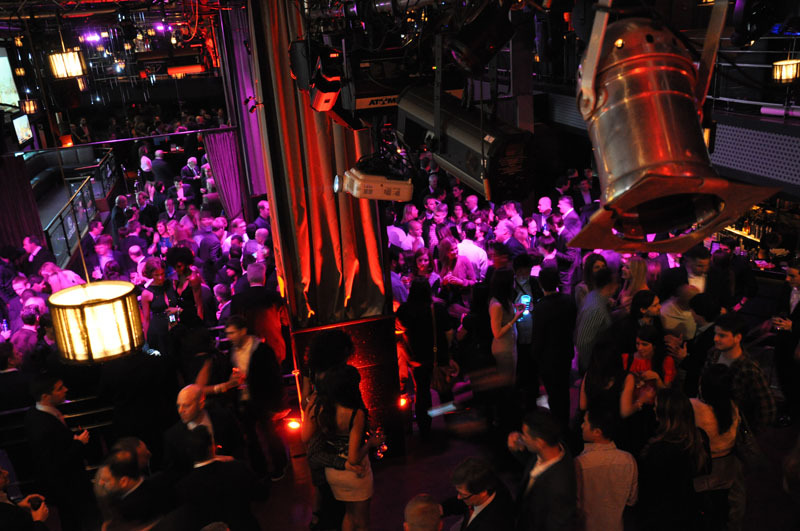 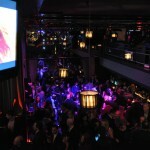 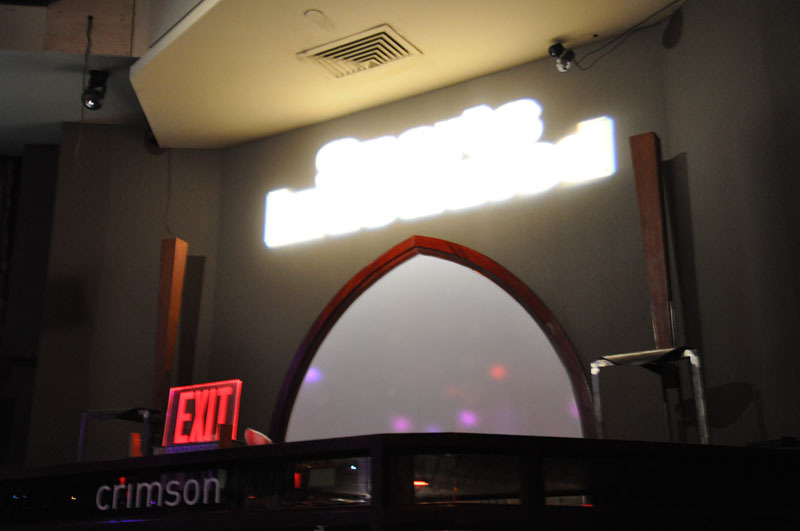 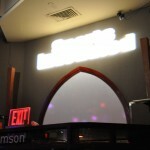 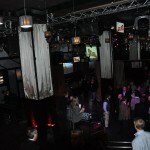 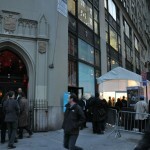 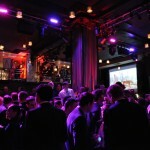 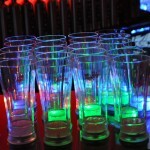 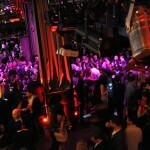 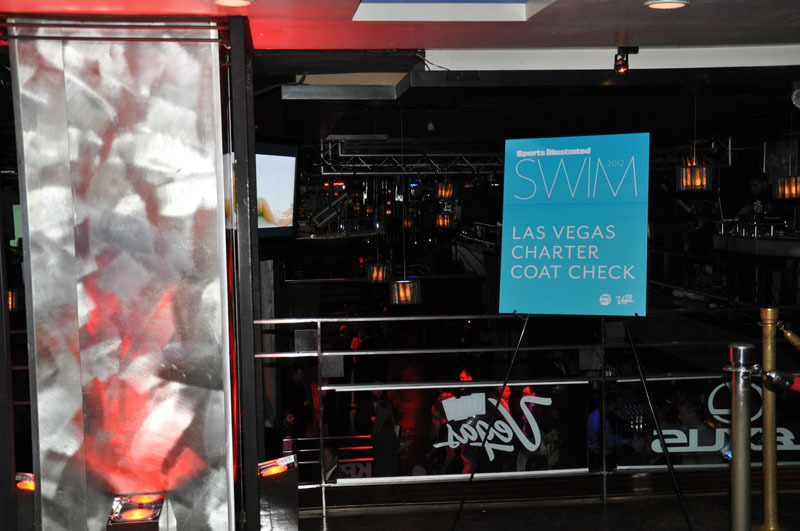 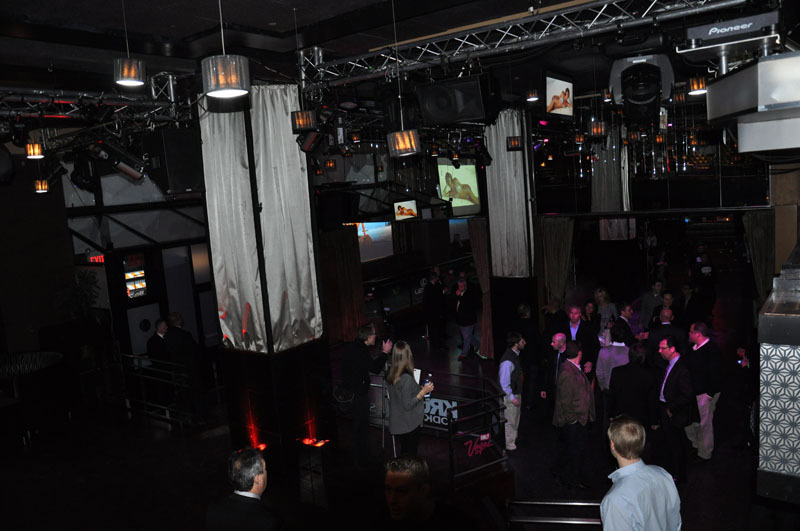 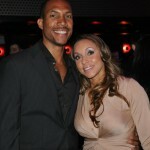 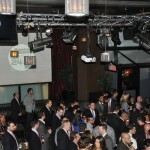 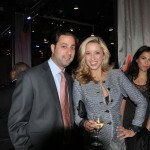 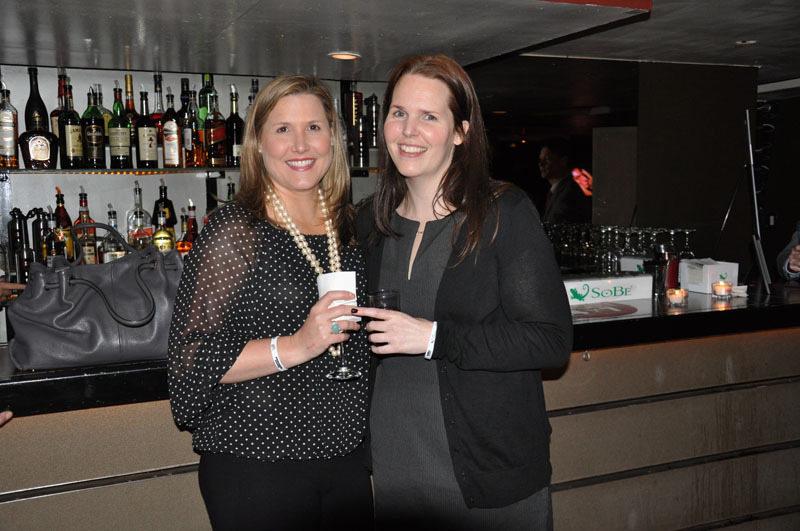 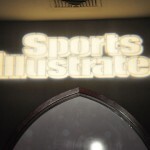 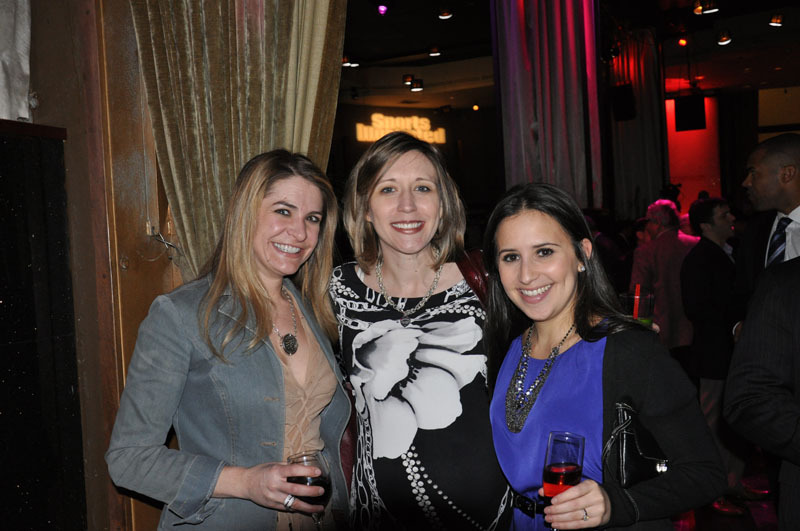 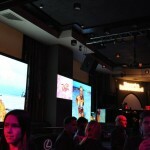 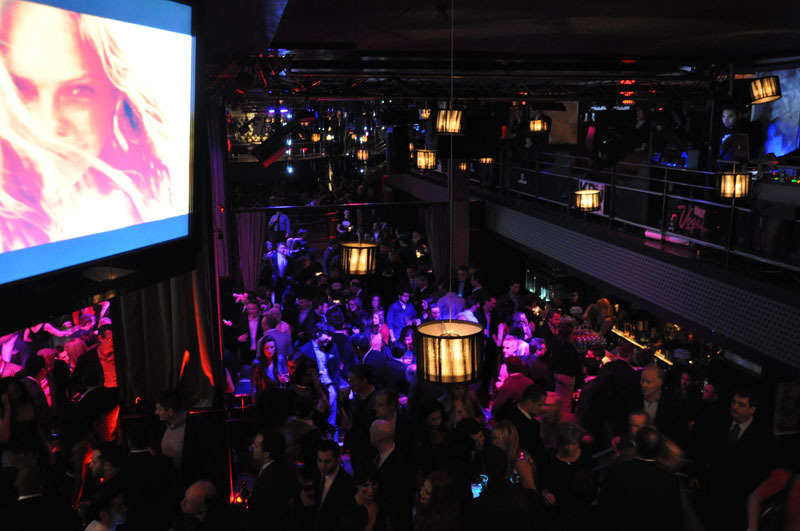 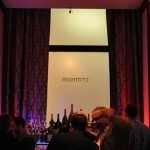 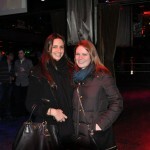 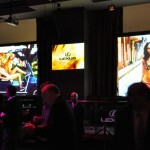 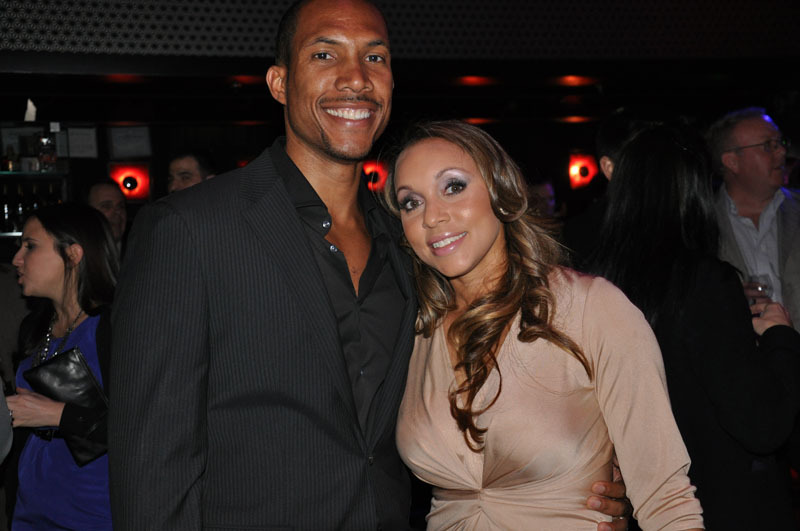 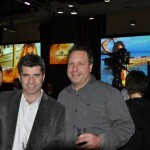 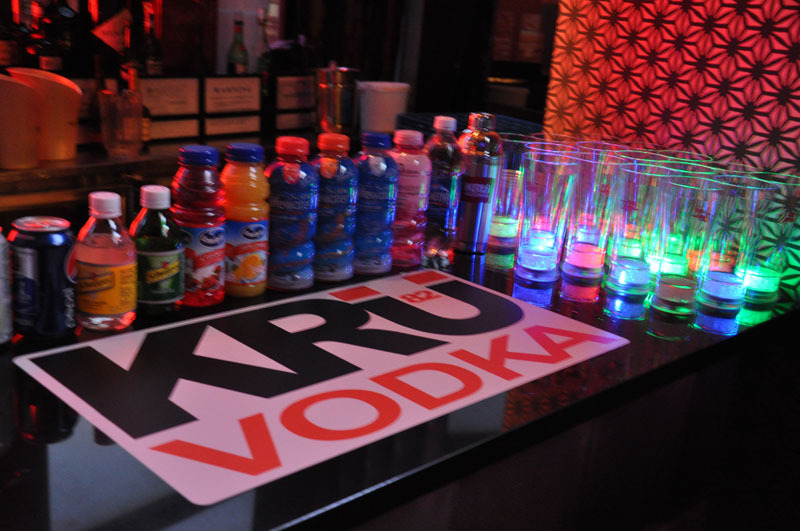 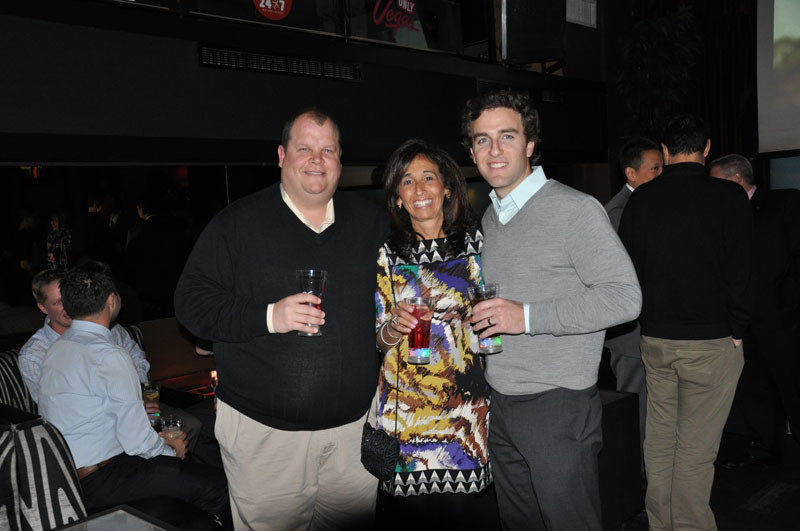 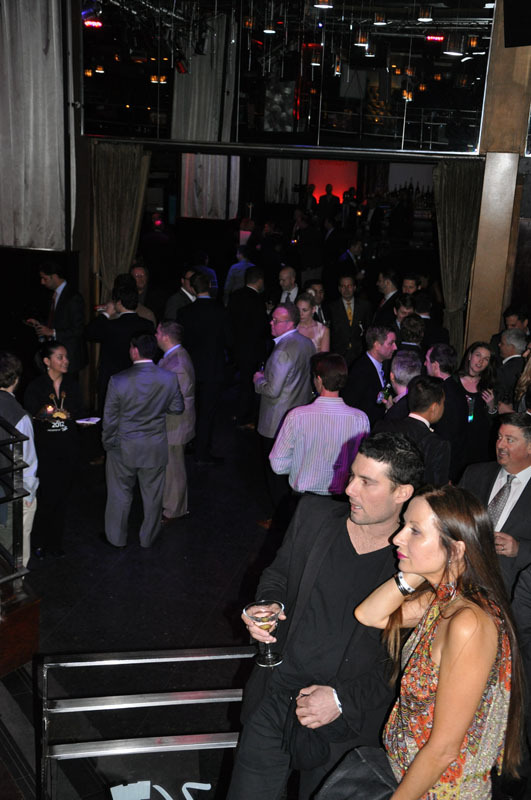 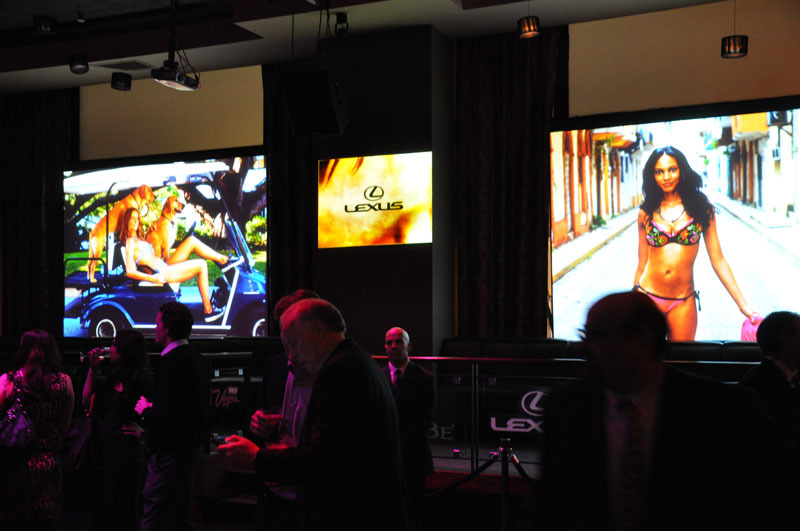 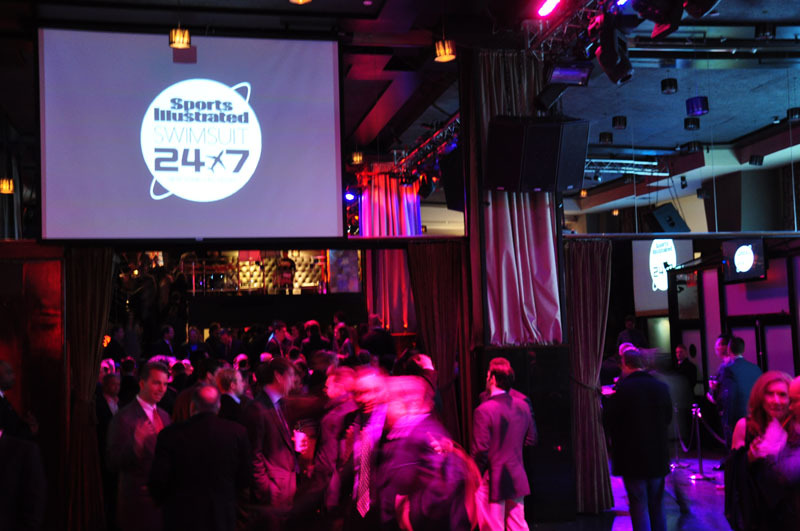 Metronome’s own Crimson in NYC was host to the Sports Illustrated Swimsuit Issue launch party! 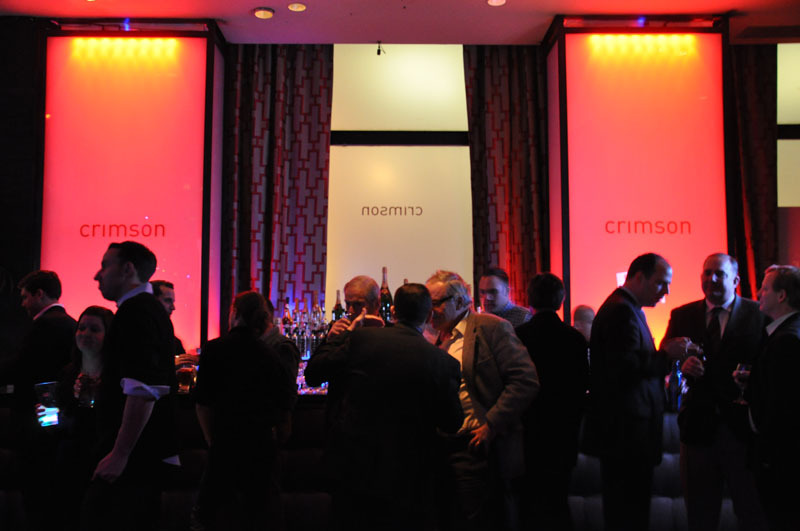 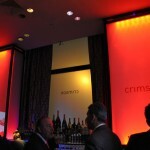 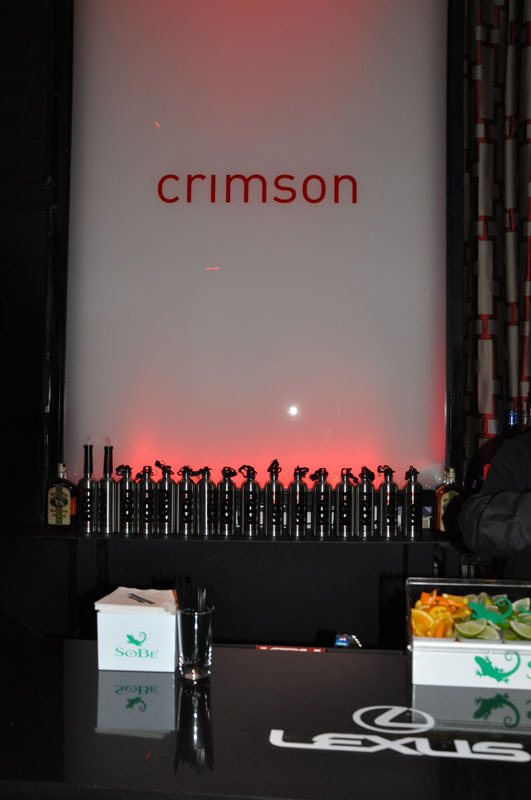 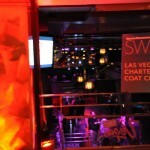 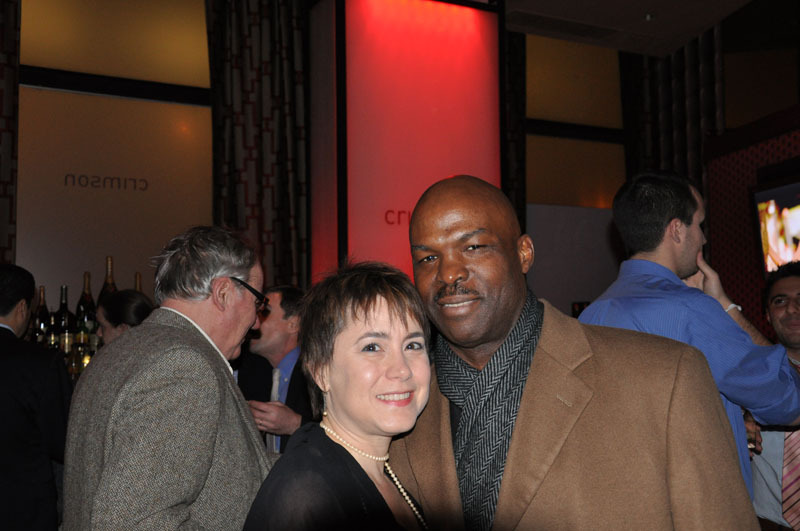 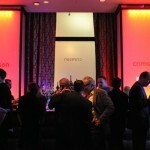 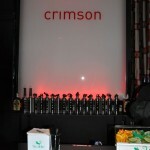 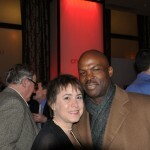 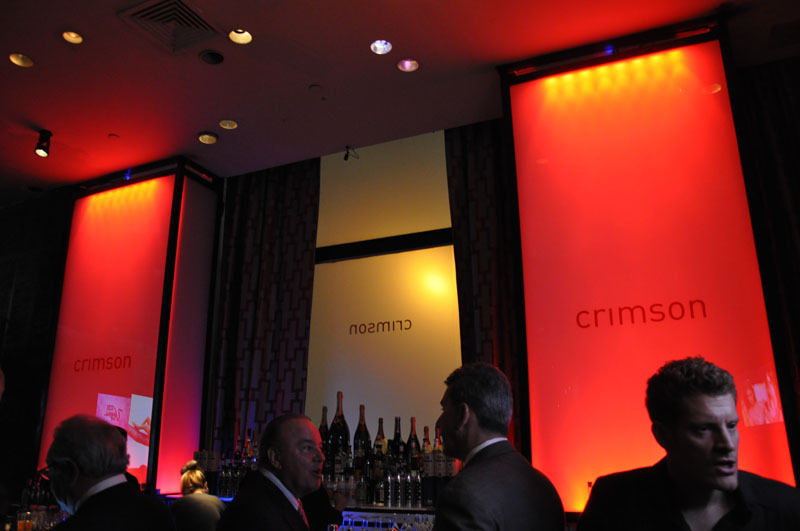 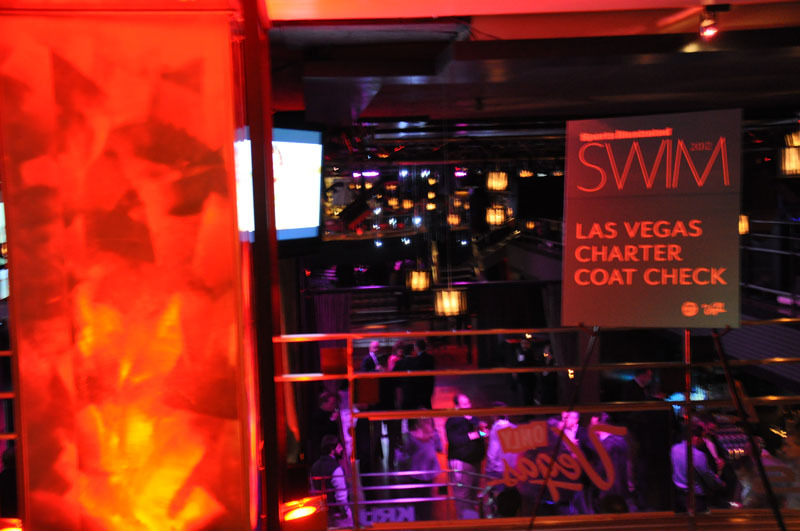 It was a chilly evening here in Manhattan, but the party at Crimson was red hot. 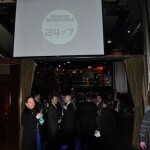 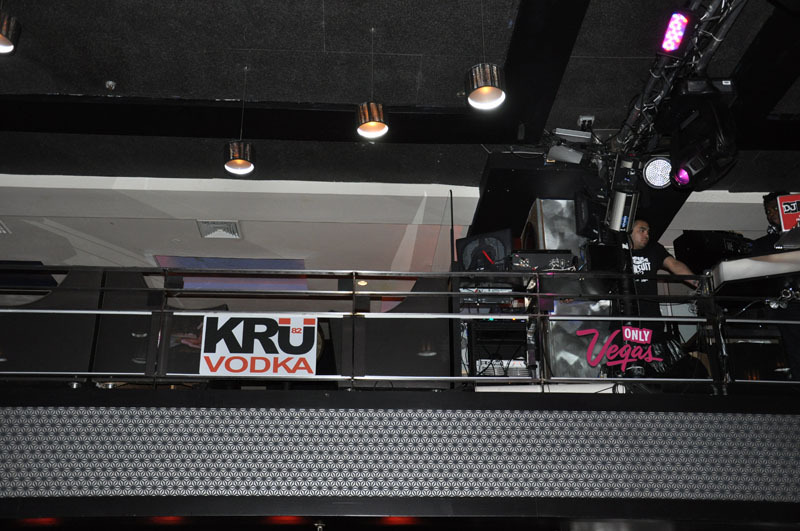 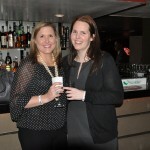 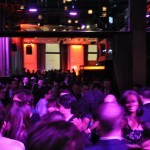 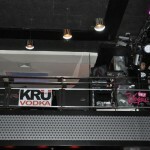 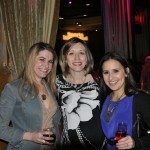 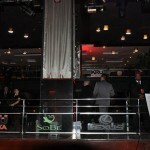 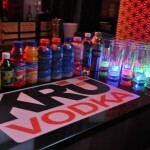 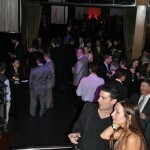 Just in case you weren’t able to join us, we made sure to get some photos of the event. 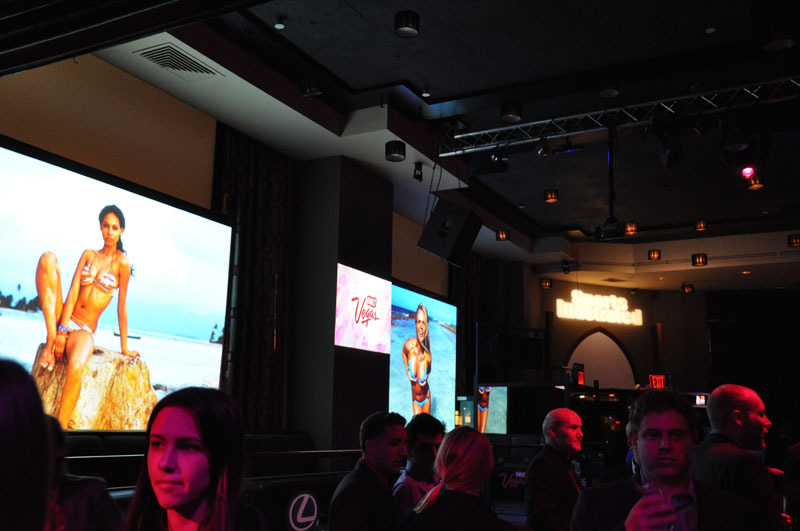 There is nothing quite as exciting as Sports Illustrated Swimsuit Issue supermodels taking over NYC and celebrating their Manhattan launch party with Crimson and Metronome Hospitality Group!